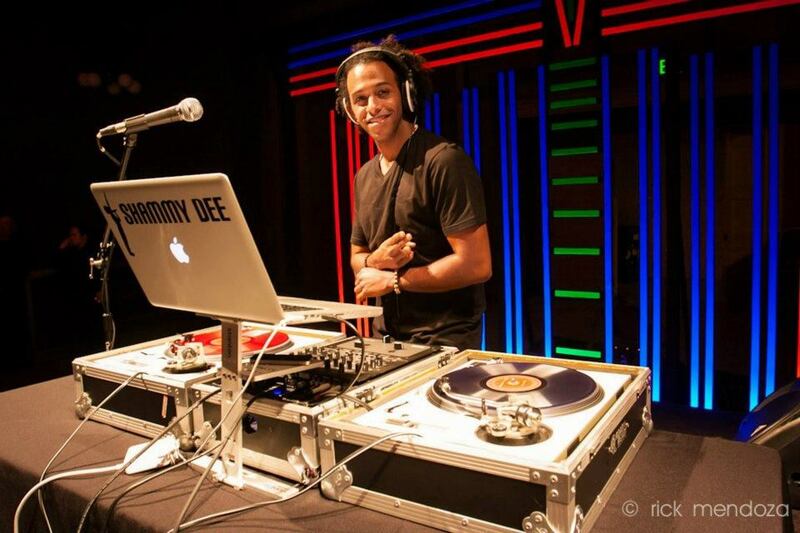 Shammy Dee is one the best DJ’s you may not have heard of just yet. 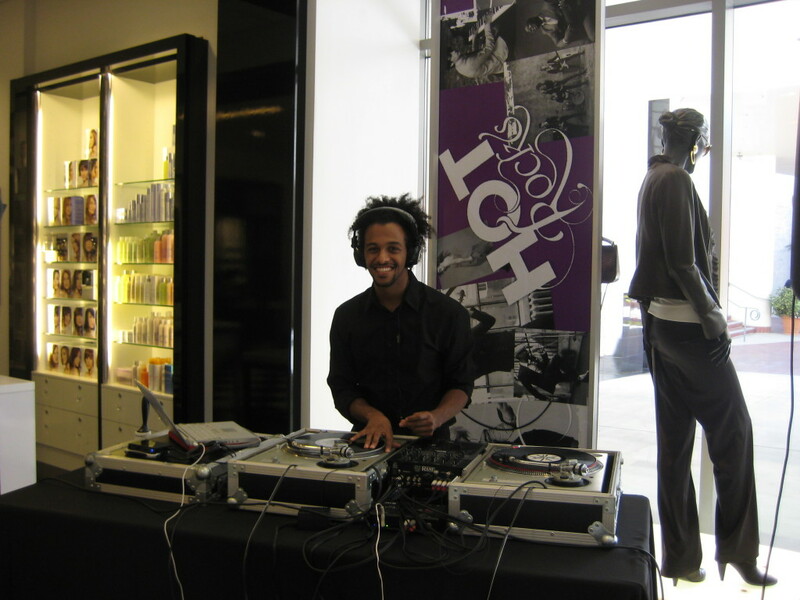 He is known as the “secret weapon” to planners and people who need a DJ that will bring the house down. He keeps dance floors filled and brings positive energy to every event he rocks. Shammy turns guests into believers. 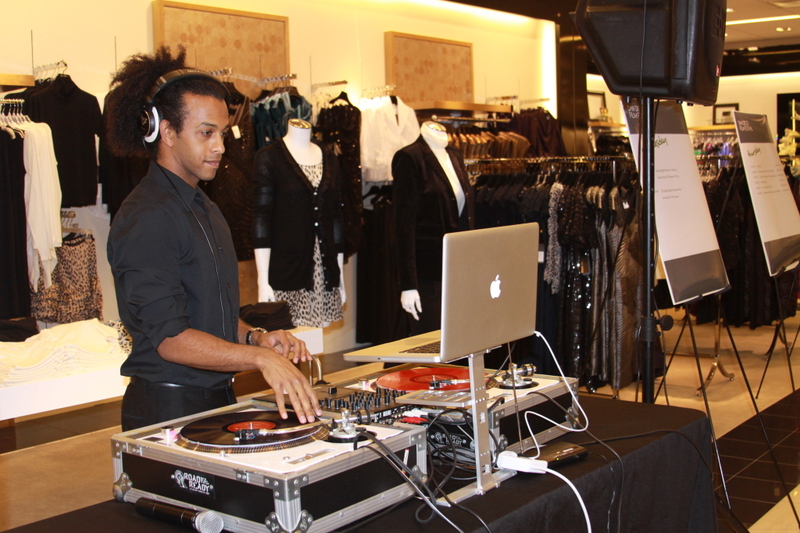 Primarily known as a DJ, he’s played for some of the world’s top brands such as Louis Vuitton, Jimmy Choo, Dior, Adidas, and Burberry, to name a few, as well as recognized celebrities such as Mary J. Blige, the Kardashians, and Michael Buble. On top of touring the nation multiple times as the tour DJ for internet sensation Destorm Power, Shammy has also shared the stage with GRAMMY award-winning artists like Kendrick Lamar and Diplo. He’s also an accomplished artist and producer. His original music has created a buzz, charting three #1 singles off his debut album, Transcripted Thoughts on national college charts and he’s constantly working on new projects. In a fun plot twist, he’s also had a few appearances on your television screen (or nowadays, your phone!). You may have seen his face on television on the popular ‘Bad Game’ Gamefly commercial or on television shows such as ‘How I Met Your Mother’. When Shammy Dee is at your event, you’ll get nothing short of an energetic performance topped off with an infectious smile. 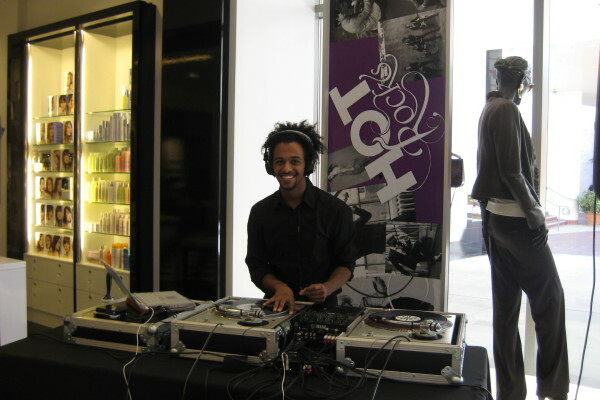 When on the turntables, his energy is known to be contagious, and everyone has a experience to remember! 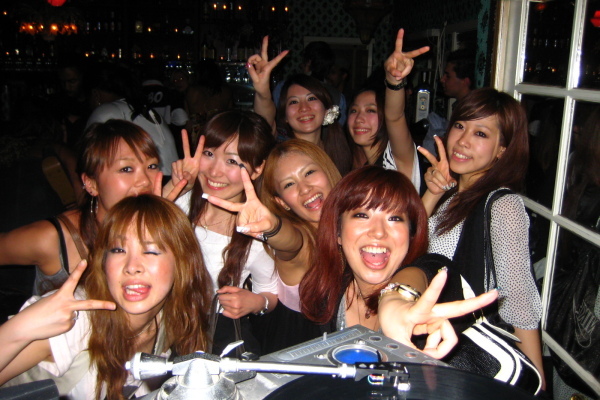 In college, I really honed a lot of the musical skills, from DJ’ing, emceeing, to producing. I worked with a spoken word group at UCSD, the Freedom Writers, and we did a lot of performances together. I was also producing albums for other artists and myself. My debut album was actually my senior project in college! 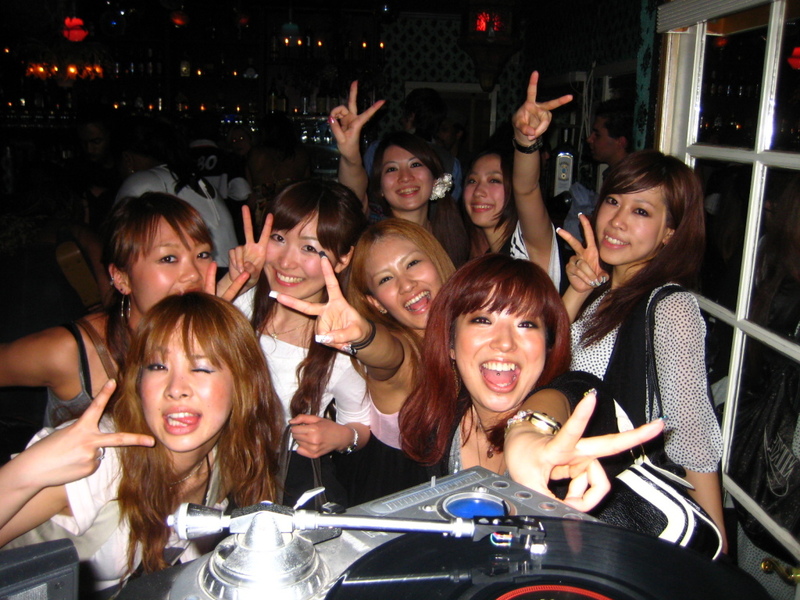 I also started DJ’ing on the radio and in various clubs all around San Diego. After graduation, I simply didn’t stop and went on to work for so many recognized and established stores, brands, and celebrities. Now, things are a constant juggle between music, DJ’ing, and acting!!! The ability to move people is simply amazing. People can have a crappy day and then step into a place that I’m dj’ing at and I can completely change their mood – or when the crowd is dancing to every single track that I’m playing and everyone is having a good time – that’s what I love. And the fact that I get to always play or create music….it really doesn’t get better than that! What makes me different from other DJ’s/artists? The energy that I bring to every single event. I really enjoy what I do and people feel that. That’s not something that you can easily replicate. If I’m not having fun, how can I expect the people to enjoy themselves?? The love that I have for what I do spreads out. Oh, and I do it all with a smile! How did I get the name Shammy Dee? Taking a step back, when I was younger, I didn’t have this much hair on my head or face! I also used to have an underbite. A lot of people said I looked like Sammy Davis, Jr. I used to work at an underground hip hop record store in the San Fernando Valley called The Basement. I had to write a record review for their online newsletter and when I finished it, my co-worker said “You can’t use your real name. No one uses their real name in hip hop.” So we were thinking of names (I had a lot of aliases that I was thinking about), and one of the regulars of the shop piped up from the front of the store “Shammy Dee!” My co-worker liked it and we changed the spelling up to what it is now. The name just stuck and I kept it throughout college and afterwards! For the record, my real name is pretty badass too: Arash Haile.